Having suitable waste bins located throughout a work building is important, allowing staff and visitors to dispose of any rubbish they may have in a hygienic way. 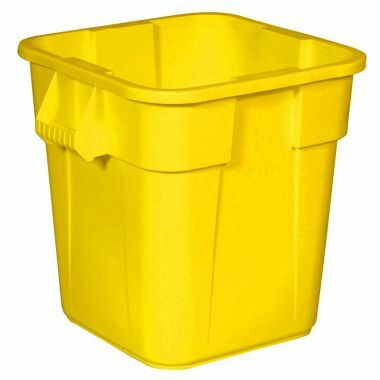 Supertuff Europe offer a selection of plastic storage bins that are designed to provide a durable solution for bulk material handling. Manufactured using virgin grade materials, these bins are used in a host of industries ranging from warehousing and waste handling to food manufacturies. 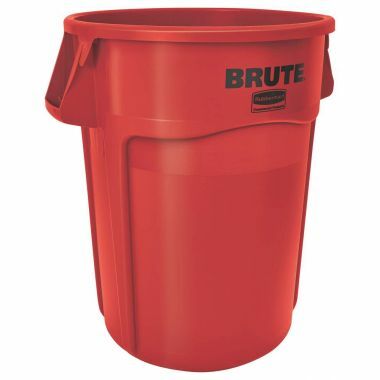 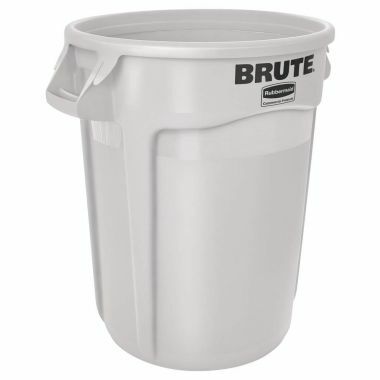 The BRUTE bin is a heavy duty plastic container that is reinforced in the areas that experience the most wear and tear. 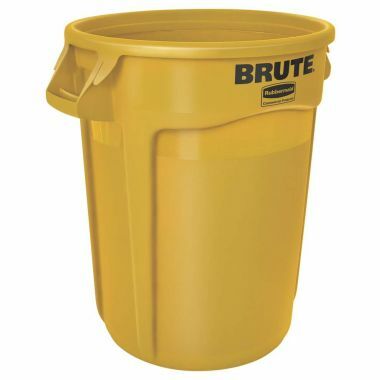 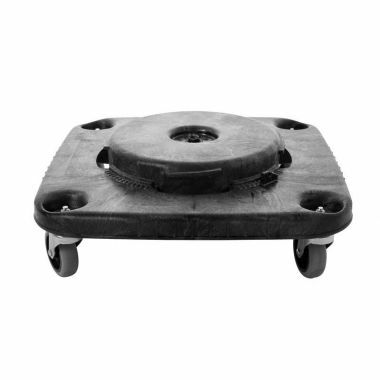 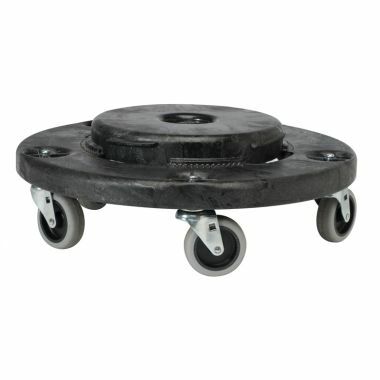 Reinforced polyethylene is applied to the base of the bins, giving it the ability to be dragged continuously across uneven surfaces without tearing, even when full. 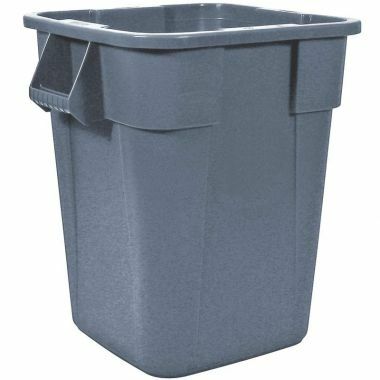 The integrated handles are also reinforced to make handling these bins easy and convenient. 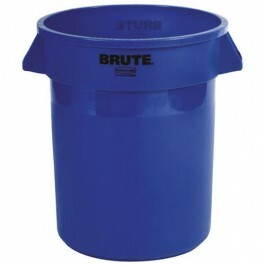 The BRUTE bins are available in a range of colour options and can be fitted with an optional lid for more contents storage.